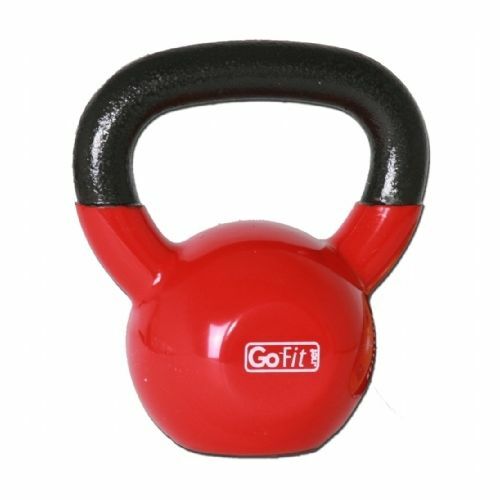 The GoFit 7kg Kettlebell with DVD delivers an intense workout that can be completed in half the time of a conventional workout, while producing twice the results. Celebrities as well as exercise enthusiasts and athletes all round the world are trading-in traditional barbells and dumbbells in favour of the newest tool to keep fit. 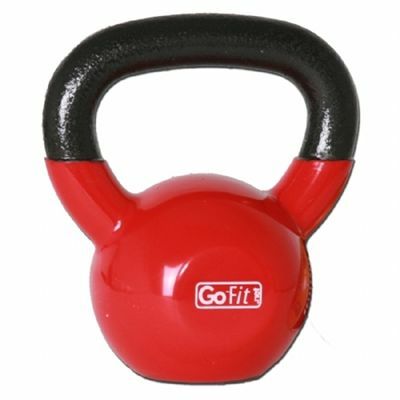 for submitting product review about GoFit 7kg Kettlebell with DVD.